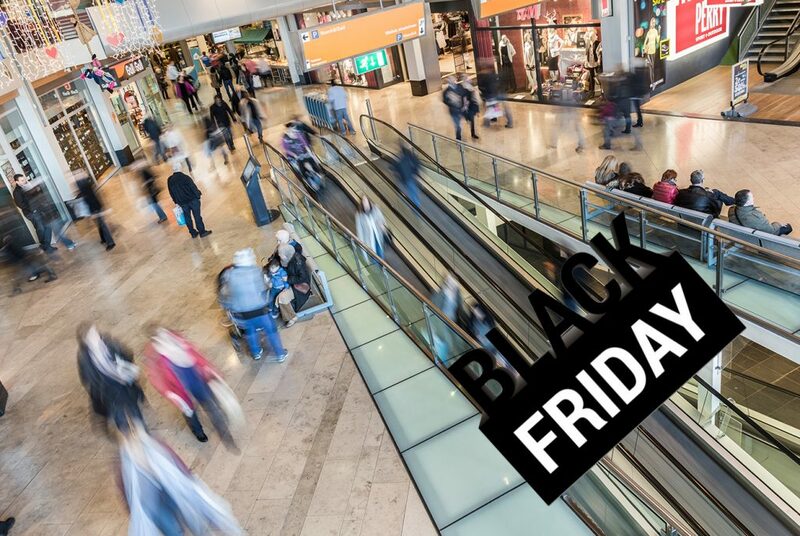 In the UK, Black Friday showed an overall decrease in visitor numbers of 4.5% compared to last year. There are some differences between shopping centres, with larger out of town destination malls performing better, with an increase in visitor numbers of almost 1% on Black Friday and an increase of almost 4% on Saturday. As retail in the UK tends to offer special promotions throughout the whole week prior to Black Friday and well into the next week with Cyber Monday, there is less of a peak to be measured on Black Friday itself.